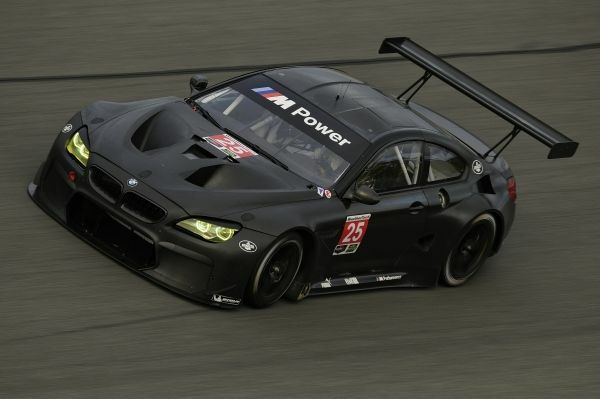 BMW's auto racing program gains some additional excitement in 2016. Two all-new race-prepped versions of the BMW M6 will lead the brand's motorsport charge in the new year. IMSA's WeatherTech United SportsCar Championship competition will gain the all-new BMW M6 GTLM fieled by Team BMW RLL (Rahal Letterman Lanigan). Along with with the two-car GTLM effort, the M6 GT3 will operate in the IMSA series' GTD class as well as other GT racing series across the globe. In addition to upgraded race hardware for 2016, BMW Motorsport's world driving line-up is upgraded with presence of two established Canadian sports car racers. Returning to the 2016 BMW Motorsport team line-up is 2012 DTM Champion Bruno Spengler. French born, Spengler actively campaigns as a Canadian driver after his family moved to Quebec when he was three years old. 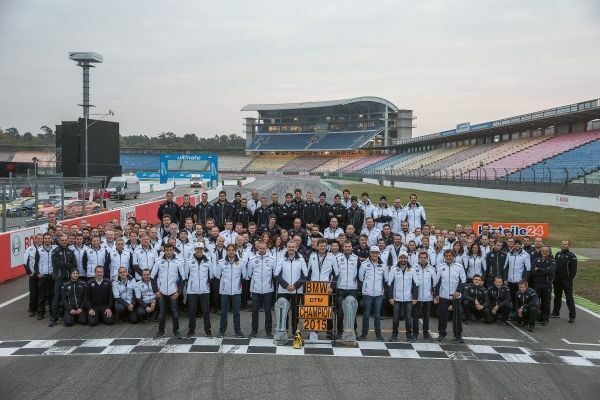 A competitor in DTM since 2005, he renews with the German automaker's motorsport effort for a fifth consecutive season in the series. In addition to DTM competition, Bruno Spengler's name will be seen on the side of new BMW M6 GTLM at the Rolex 24 at Daytona. A return trip for the 32-year-old driver called "The Secret Canadian", Spengler finished second with Team BMW RLL in class last year. Alongside Bruno Spengler's one-race participation in the IMSA WeatherTech United SportsCar Championship top event, Canada can patriotically cheer on Team BMW RLL new driver Kuno Wittmer. The Montreal, Quebec racer arrives in the BMW Motorsports' IMSA program after several successful seasons competing with a Dodge Viper. Part of a factory-backed SRT Motorsports in 2014, he won the inaugural GTLM category drivers' title in the United SportsCar Championship. When SRT Motorsports pulled out of IMSA sports car racing class after Wittmer's championship year, he moved to the GTD class and ran with Riley Motorsports. Driving the Dodge Viper GT3-R, Kuno Wittmer earned class victory at the Rolex 24 at Daytona alongside his four teammates. Kuno Wittmer will be partnered with the driving line-up for one of the Team BMW RLL fielded BMW M6 GTLM for longer distance races at Daytona, Sebring and Road Atlanta. Both Canadian drivers will be part of the 2016 Rolex 24 at Daytona scheduled for January 30th and 31st.